REALLY NEW ON THE SCENE. 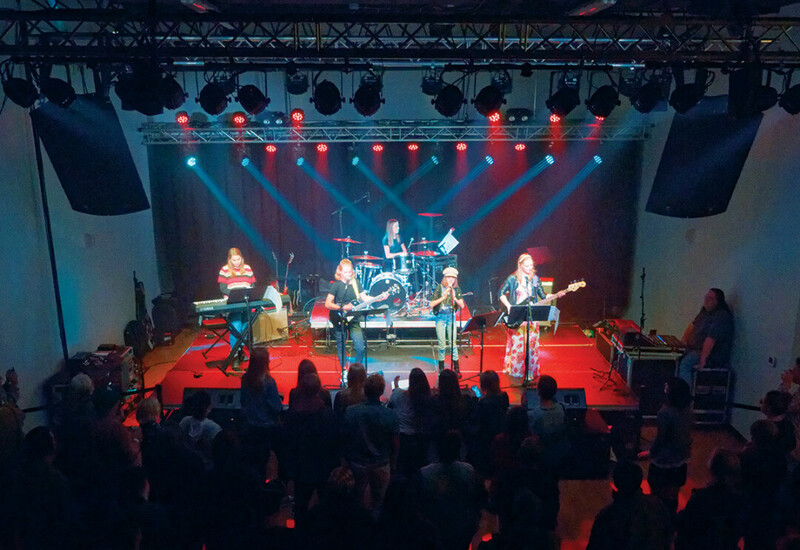 After forming to learn songs over two days of workshops at the Girls Rock Band Experience, two bands took to the stage at The Metro to perform at Sawdust City Limits No. 5. The high school rock band above – Histrionic Creature – plans to make more songs, and they’ve already got a Facebook page.